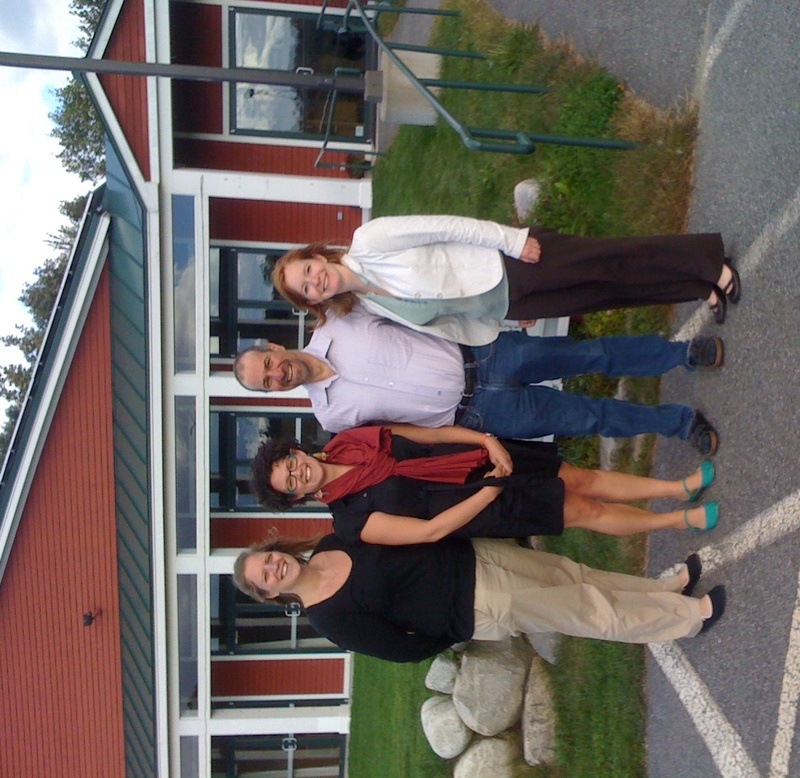 CALCASA's David Lee and staff from the Maine Coalition Against Sexual Assault at the prevention training held in September 2010. This week I had the opportunity to go the beautiful Maine to work with my colleagues at the Maine Coalition Against Sexual Assault to provide a training on “Effective Community Change: New Trends in Sexual Violence Prevention.” The training was held at a green certified Maple Hill Farm Conference Center where we looked out at a working windmill and solar panels on the roof generated electricity to heat the water. 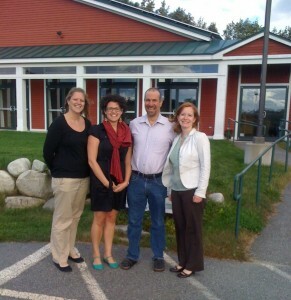 Even more important, I met almost 30 people working in sexual violence prevention throughout Maine. I learned about prevention activities in Maine, their commitment to engage youth and the work to align sexual violence prevention with Maine’s educational standards established in the Maine Learning Results. During the training, we examined how prevention programs promote the social change necessary to build a world with sexual assault; we explored how people actual change their behavior (which required much more than knowledge); and we asked key questions to help develop comprehensive prevention programs. Click here to see the handouts from the training.